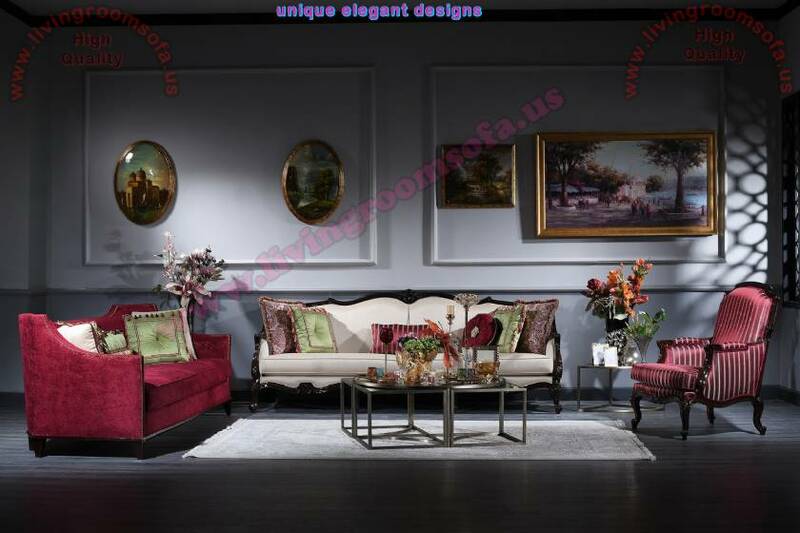 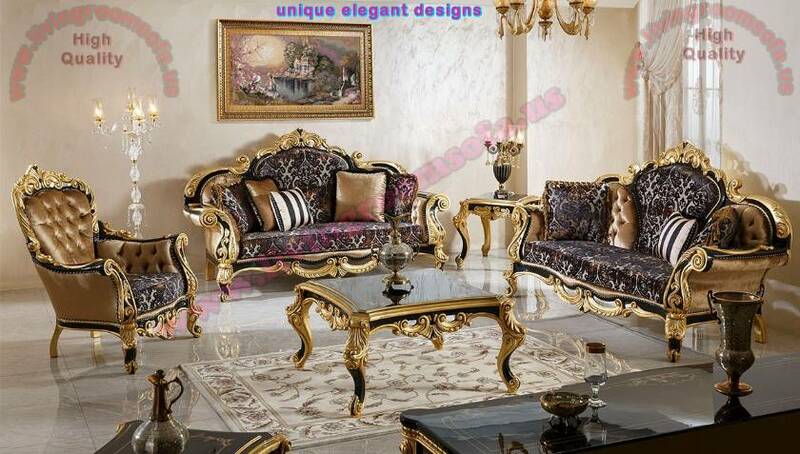 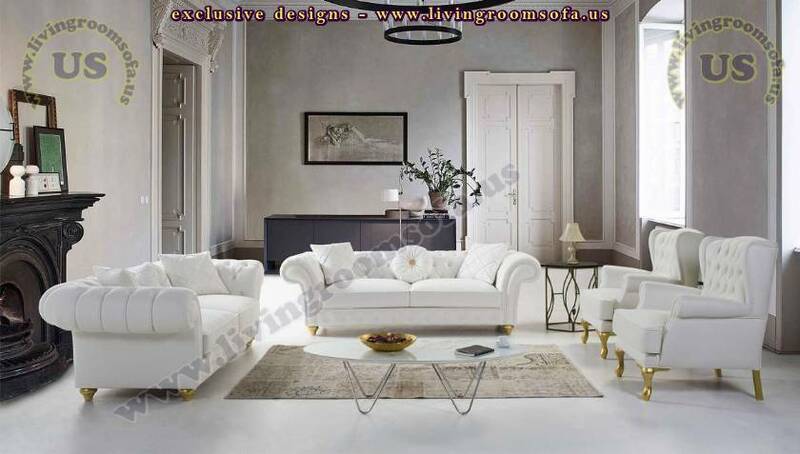 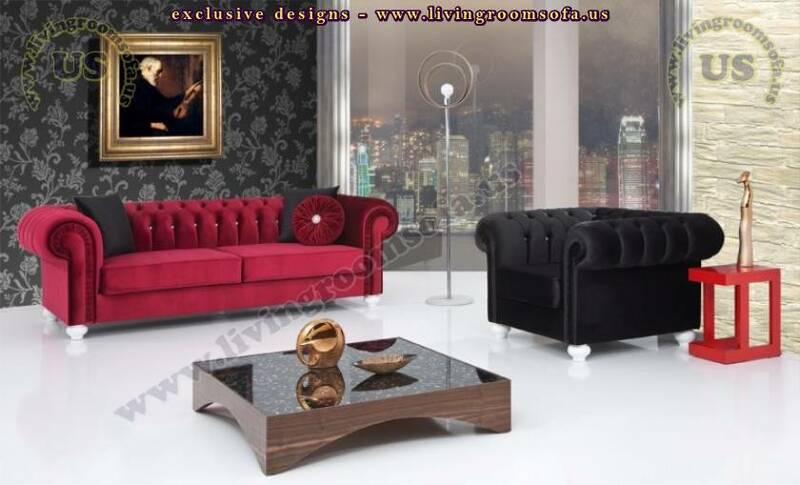 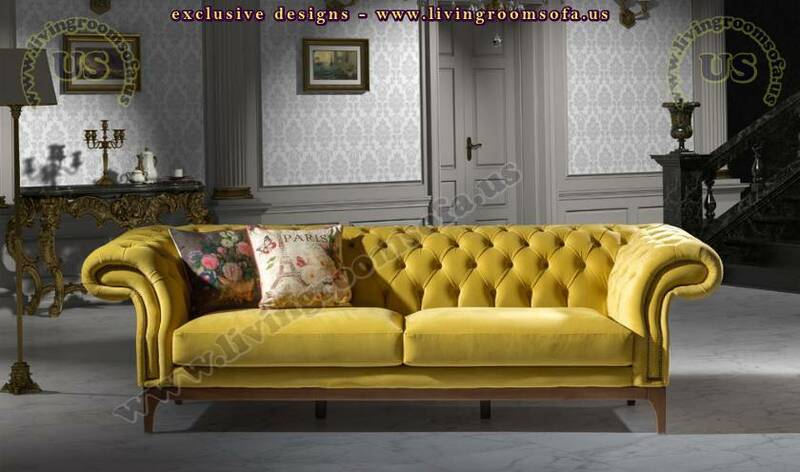 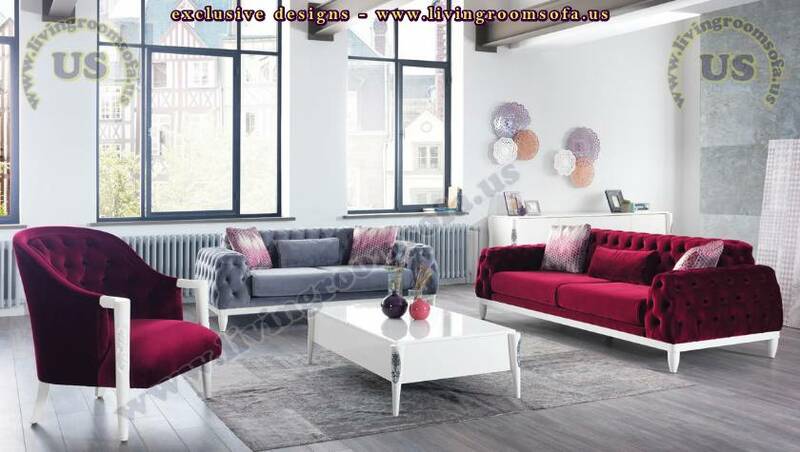 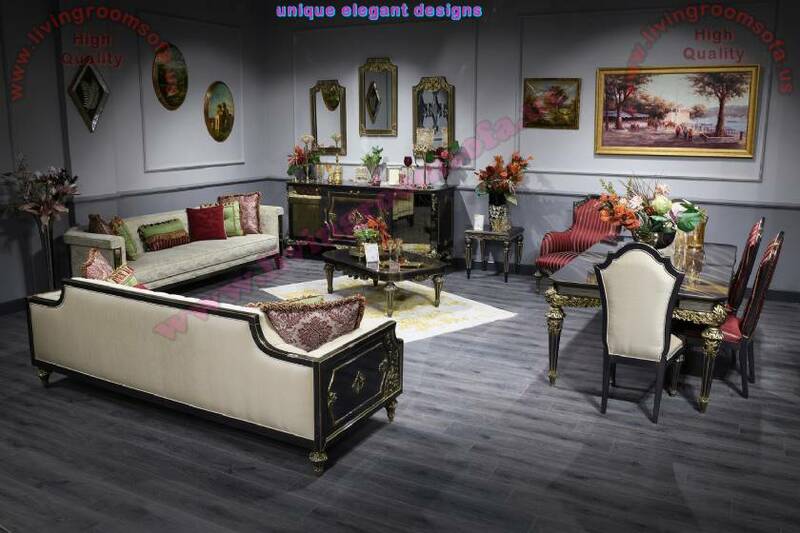 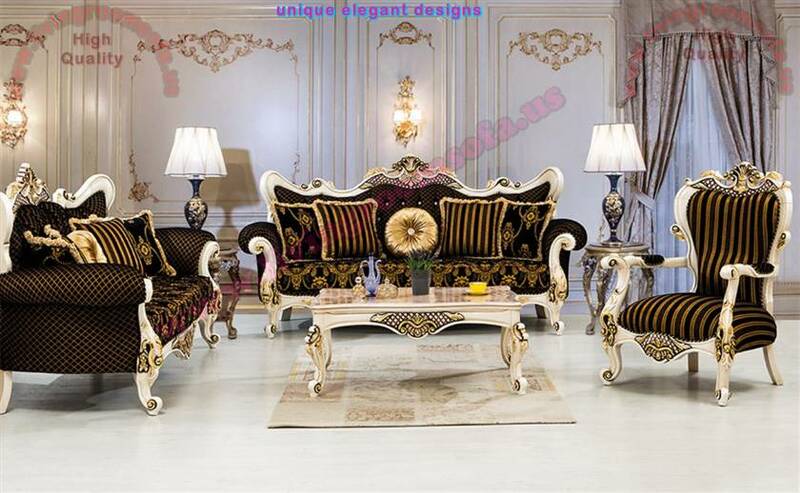 The best designs chesterfield sofas, custom upholstered, handmade designs. 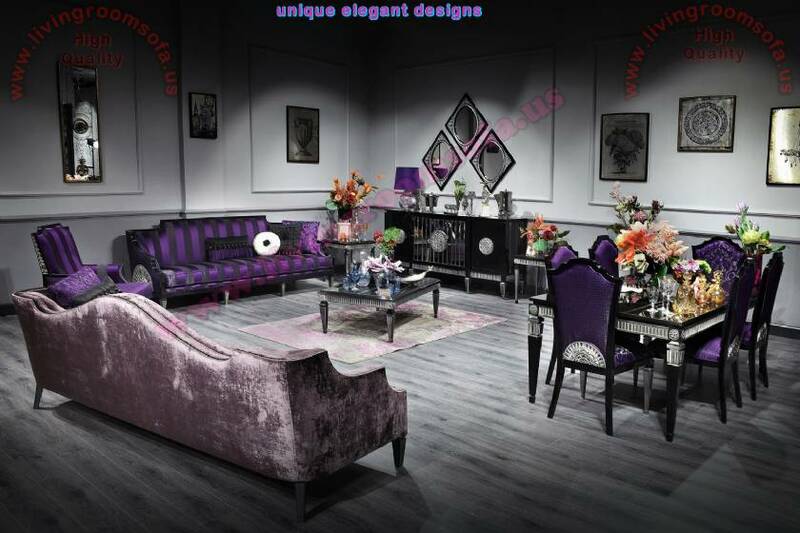 Explore our luxury Chesterfield Furniture range. 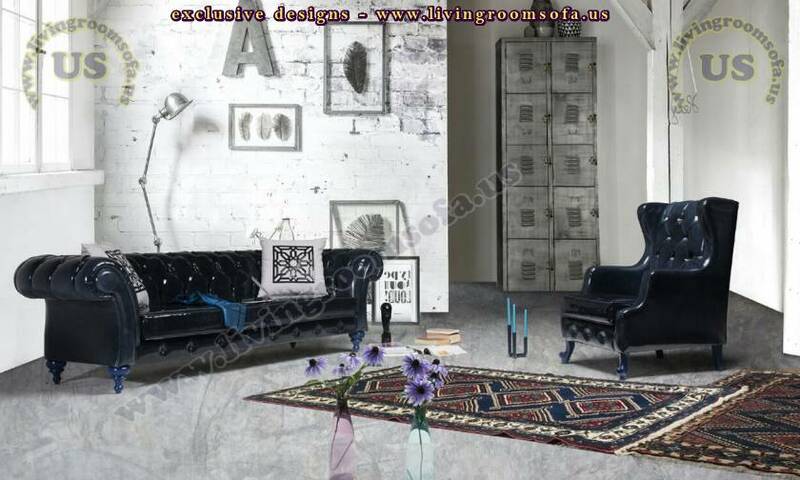 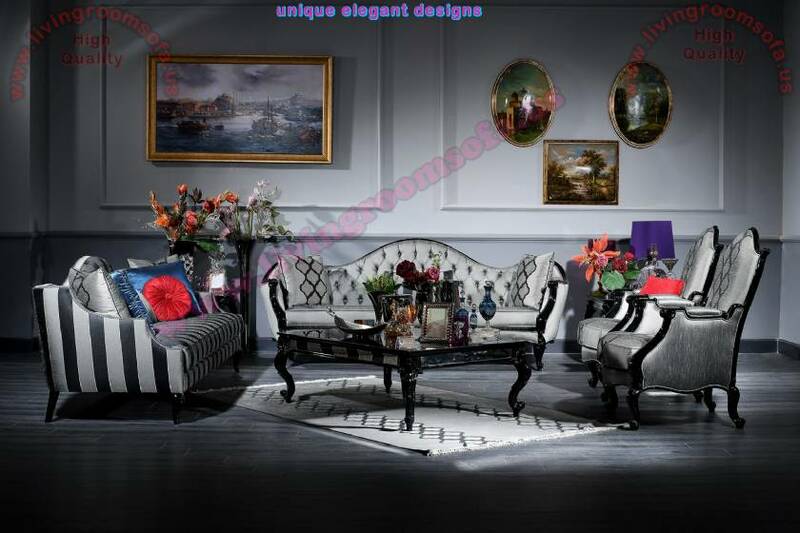 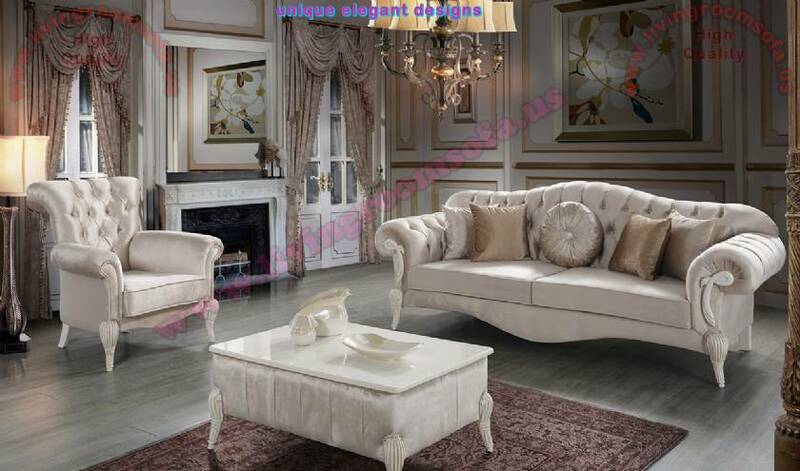 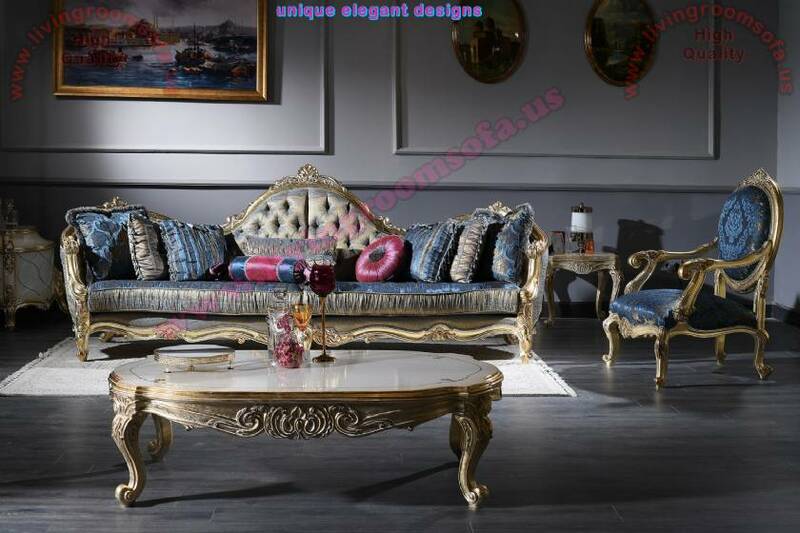 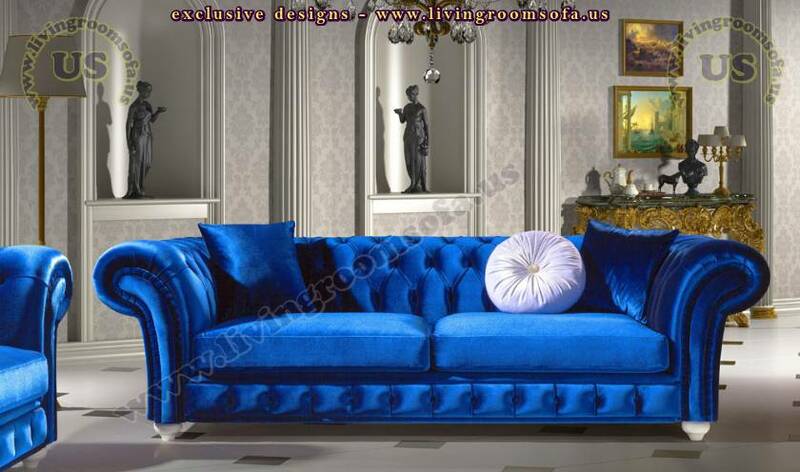 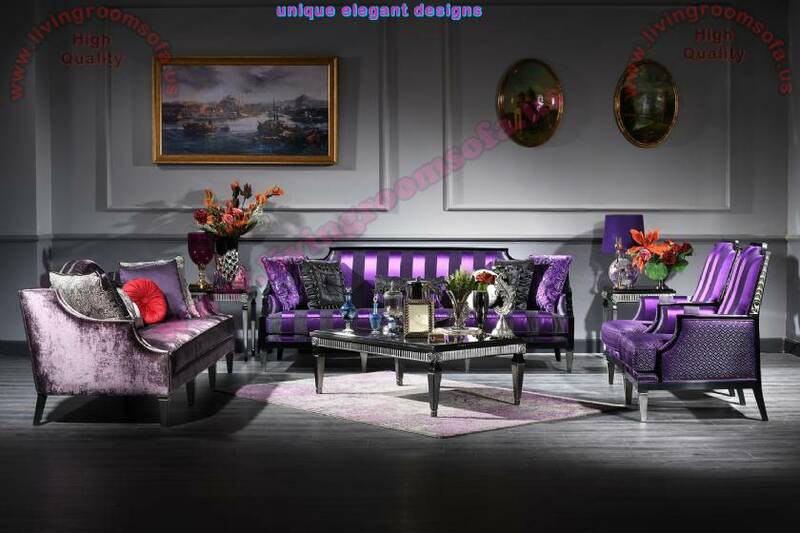 High Quality Luxury Chesterfield Sofa designs. 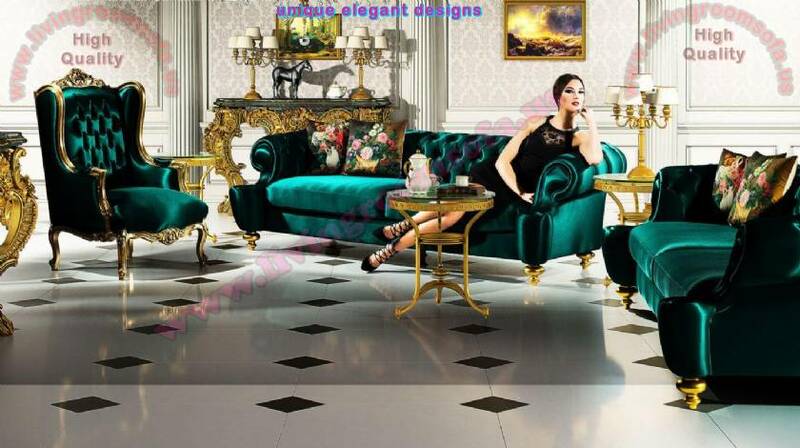 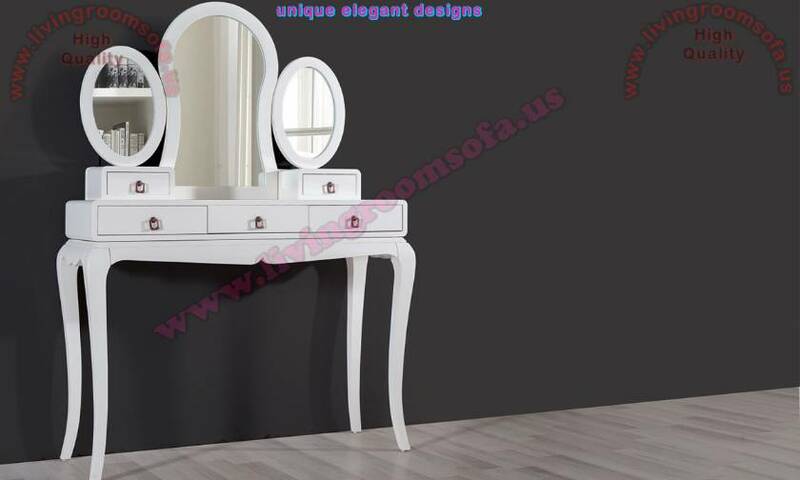 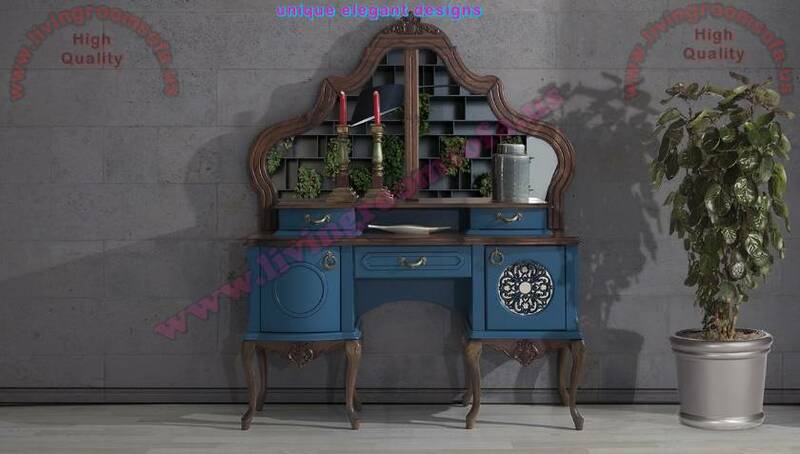 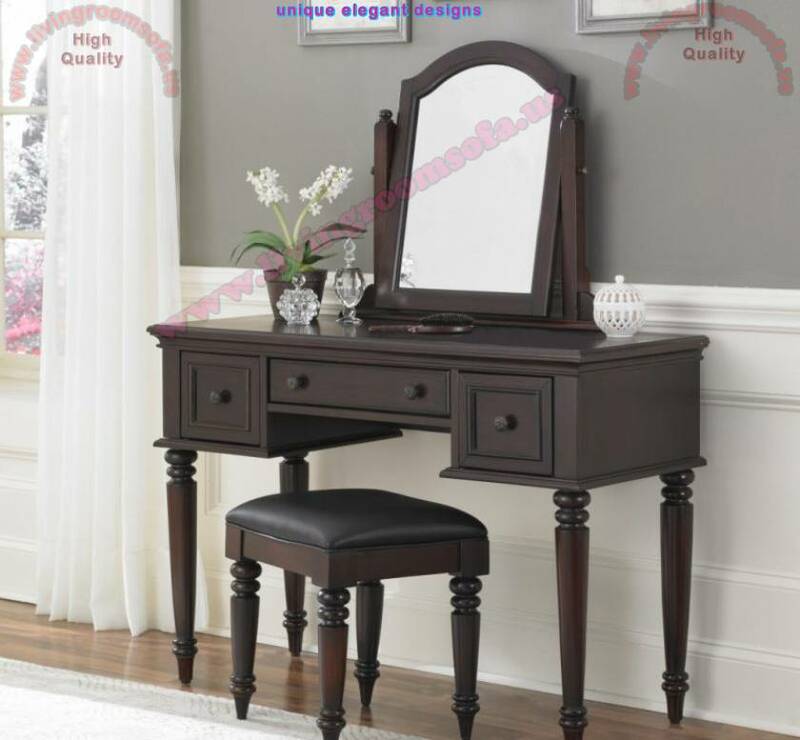 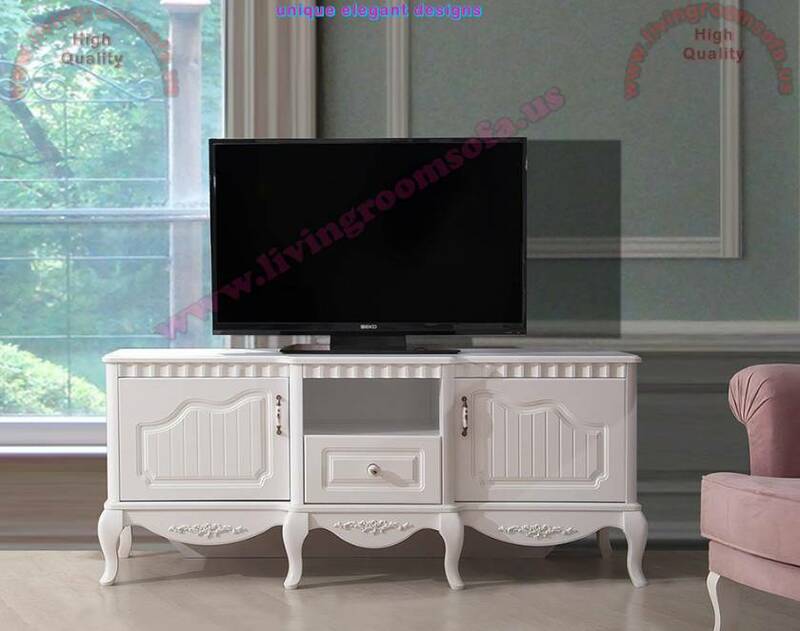 Leather, Fabric, Velvet, Black, Blue, Green, Yellow, Red, White and more designs.